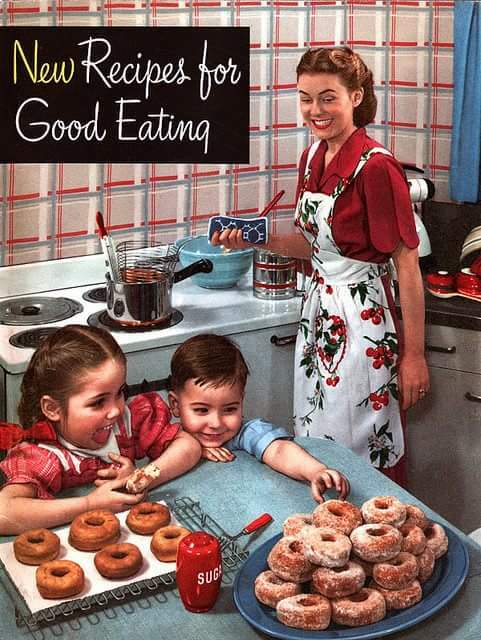 Who, me, the perfect 50’s housewife? The silly thing is, despite the thousands of miles between us, and everything (he’s in California, a bonus for me!) else, I have sort of fallen for him too. I know, its a silly thing to do, but chatting with him, and leaving messages for him, I enjoy doing it! Yes, I might actually enjoy marriage, motherhood, and being a housewife with him, it has to be said. Thing is, for whatever reason, I’m not convinced how well I’d pass on any of those 3 subjects. First, after 16 years, I’m hopelessly independent, so having to consider what others want to do, before actually planning anything, could be interesting. Secondly, I have no idea in the slightest about being a mother, and two kids (currently 10 and 7) might make for an interesting challenge. Thirdly, yes, fine, my cooking skills are very rusty, as probably are my general housekeeping ones too. But fine, I’m sure, with time, I could get the grip on these things again. 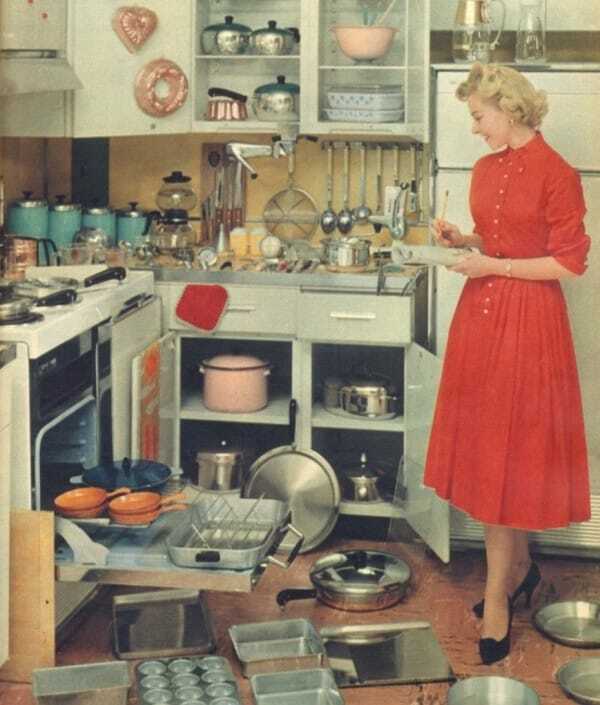 Now if there was a Stepford School of Housewifery, I’d be in heaven! Even more so, if they turned me into a genuine Stepford wife, but enough of that! As I say, my feeling is its all going to end sometime soon, when he realizes I’m not a natural woman, and this whole matter will be irrelevant. i’d love to be wrong, become a bride, and live in California, but cant see it in more than my dreams! Wonder if I can find a metallic silver bride’s dress lol? No, dont wait for the wedding invites, mind! But for now, well, if anyone knows of any ‘interesting ways’ to turn me into the perfect wife, and mother, please let me know, I’d love the upgrade, regardless. The video, fine, I wouldnt play this if there are children anywhere around. Lets just say it includes moments of a very good drag queen, doing her Stepford thing.